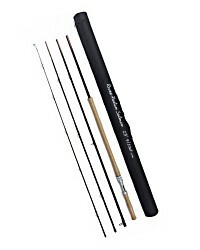 ✔ Finished in a smart black enamel with stylish chrome trim. 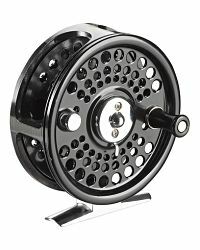 A traditional style die-cast aluminium fly reel with a full frame construction and a nice smooth rim to tightly control a running fish. 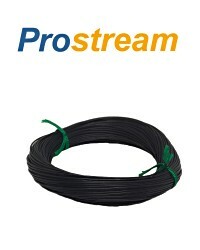 Finished in a smart black enamel with stylish chrome trim. 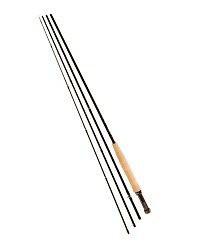 - Adjustable pawl (click) drag. 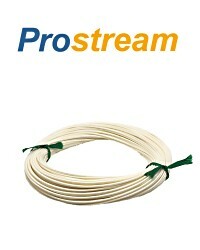 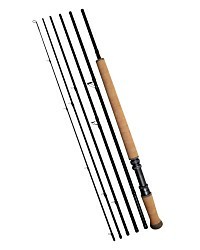 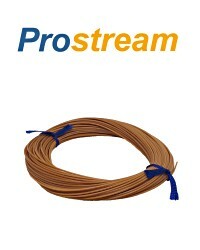 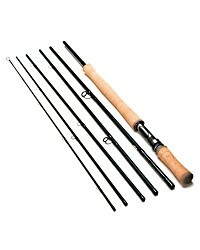 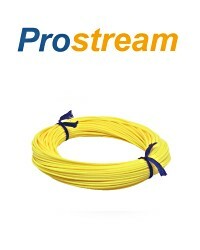 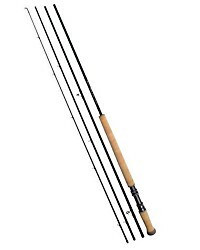 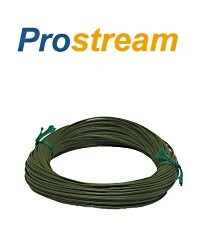 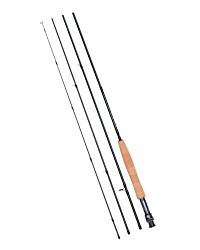 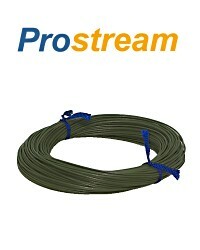 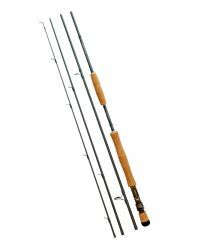 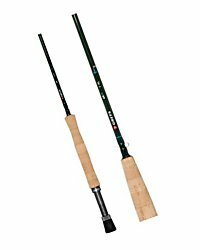 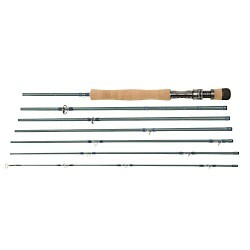 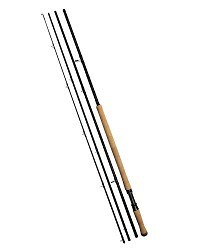 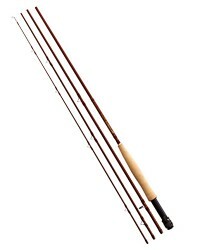 - Choice of two sizes: 3" (8cm) for #4-5 wt lines, 3.5" (9cm) for #7-8 weight lines. 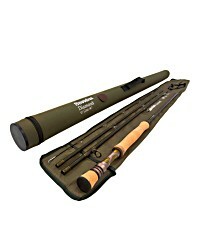 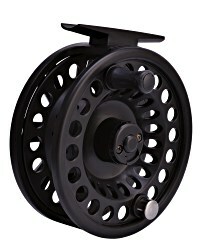 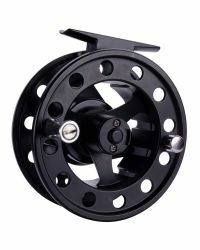 The 7-8 size Vantage Reel will take a DT8 floating line plus 50 yards backing line. 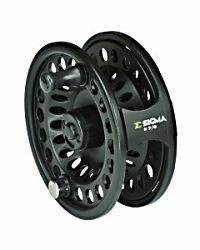 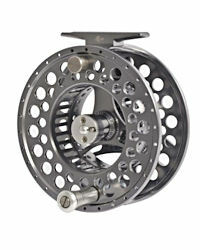 The Vantage fly reels are made from strong cast aluminium. 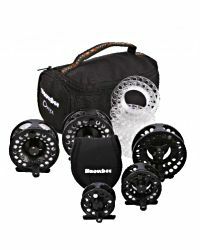 These are good strong and reliable fly reels. 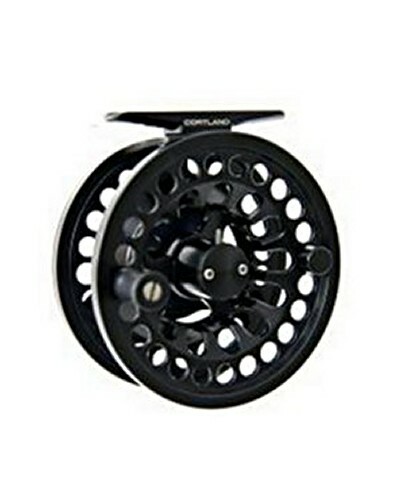 The traditional, deep spool, design provides good line capacities in a compact space and the simplicity means there's very little to go wrong. 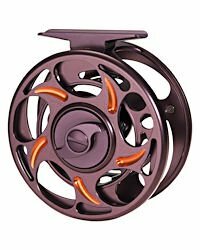 The click drag makes a much sweeter, more refined noise on these metal reels than it can on the plastic ones. 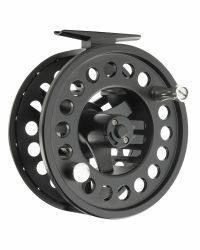 All in all, these are nice compact fly reels that should prove reliable in a lifetime of use.